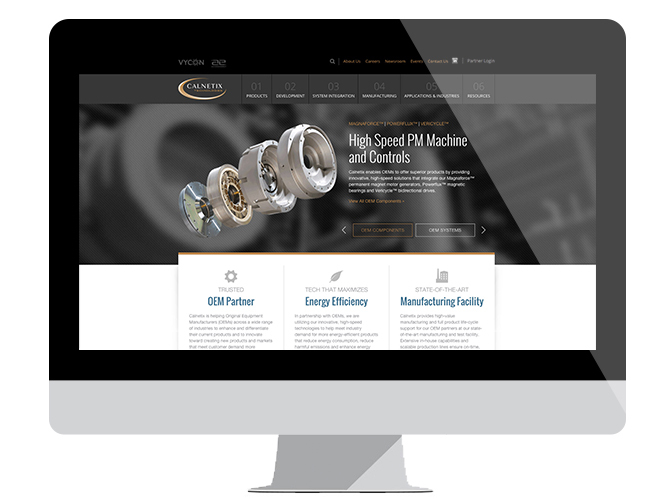 Calnetix reflects the results of an in-depth Discovery process and a strategic consideration of the client's business goals, objectives and challenges. 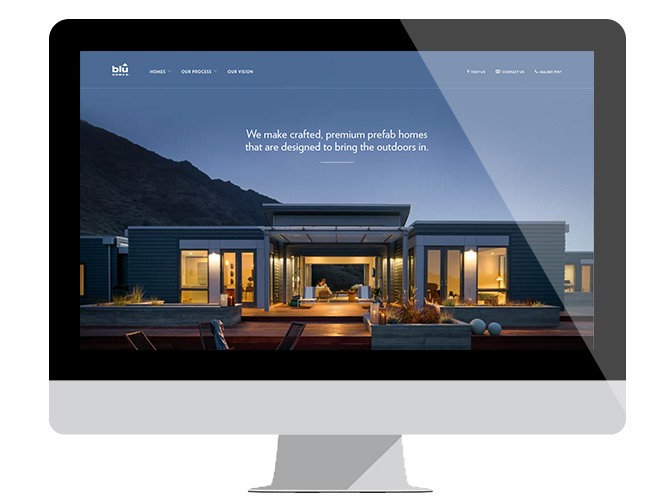 BluHomes showcases a remarkable user interface executed within a highly structured Content Management System—defying the idea that CMS are inherently limiting when it comes to page design. 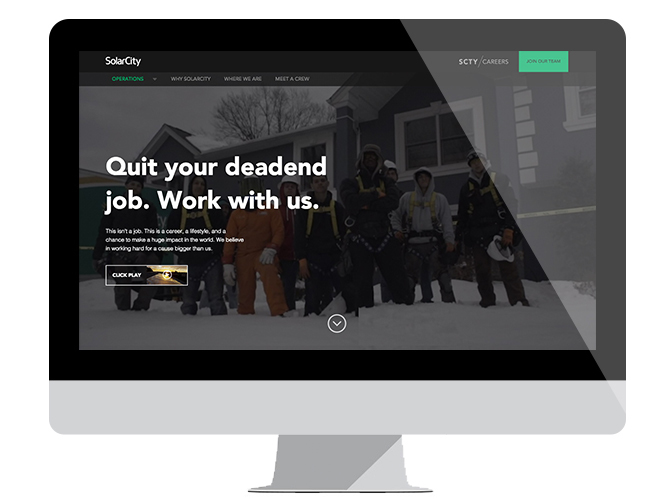 SolarCity Careers is a great example of a seamless and tight 3rd party integration, with much of the content delivered via web services, and yet displayed and highly functional within the customer's content platform.